Red Tiger Gaming will launch their new game on April 26, and it’s going to be a major hit. Players will be eager to try this new slot despite other exciting games to go live approximately at the same time. Lucha Maniacs by Yggdrasil and Archangels: Salvation by NetEnt are two highly anticipated games to be released two days before Laser Fruit. Why would players still be interested in this upcoming Red Tiger Gaming title? Just because it offers up to 60,466,176 ways to win and 10,000x potential! This is sensational. 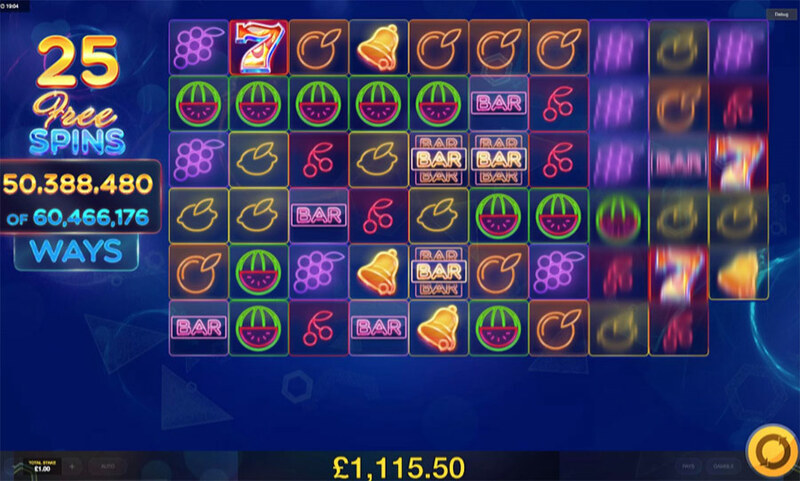 The game looks like a standard 5-reel slot with 3 rows, but during the bonus game it can transform into a monster when many more reels and rows are added. Visually this slot reminds of ELK Studios’ Electric Sam. There is approximately the same set of symbols and they have similar design. Both are 243 ways to win slots. But the two are completely different when it comes to features. There are some other 243 ways to win video slots that have expanding reels. But maximum number of ways to win we know of is 7,776. That’s what players get when reel layout expands to 6×5. If you love the idea of expanding reel grid, try Phoenix Sun by Quickspin and Kaiju by ELK Studios offer. The latter was released just recently. 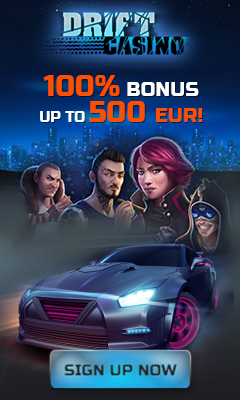 Red Tiger Gaming is a premium casino content provider. It always generates fresh ideas and delivers thrilling games. Try other Red Tiger Gaming titles while you wait for their extraordinary Laser Fruit.